NASHVILLE, TN (WLBT) - A trio of top-3 finishes highlighted Mississippi State track and field’s first day of action at the Vanderbilt Invitational on Friday. Freshman Asia Poe captured the long jump title, while Shannon Fair and Milton Harrell notched second and third-place finishes in their events, respectively. Poe jumped 6.30m (20-8) to win the women’s long jump. Her mark moves her into fifth place in the MSU indoor record books, passing All-American Tiffany Flynn’s mark of 6.23m (20-5.25) set in 2017. Alexis Farley finished seventh in the event, leaping a personal-best 5.91m (19-4.75). Fair notched a second-place finish in the women’s 5000m, running 17:03.53. In the men’s 5000m race, Chandler Underwood paced the Bulldogs in the event, finishing sixth at 14:50.48, over a minute faster than his previous best. Luke Zacharias finished seventh at 14:57.11, while Zach Weaver ran a personal-best 15:31.31 in a 13th-place finish. In the men’s high jump, Harrell finished third in his MSU debut with a clearance of 2.08m (6-9.75). DeVantre Young came in at sixth, clearing 2.03m (6-7.75). State will close out action at the Vanderbilt Invitational with a full day of events on Saturday, starting with the women’s 3000m. First gun is set for 10 a.m. CT at the Vanderbilt Multipurpose Facility. 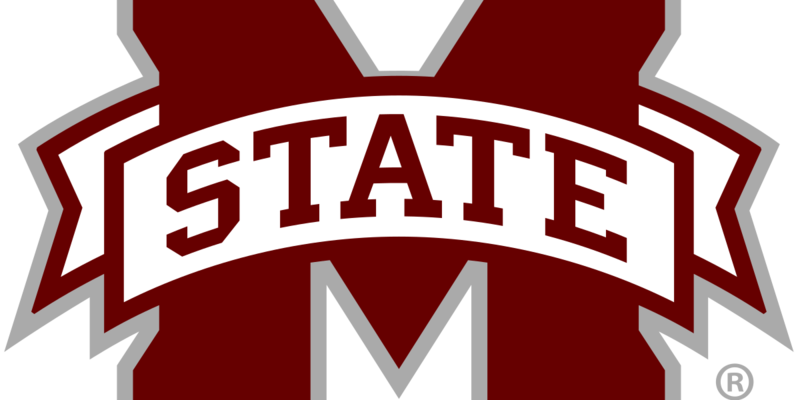 For more information on the Mississippi State track and field team, visit HailState.com and follow “HailStateTF” on Twitter, Facebook and Instagram.